GAINESVILLE, Fla. – V. Amber Sowell had always been ahead of the curve. At the age of 7, she skipped second grade. At 16, she graduated high school. And at 19, she will be graduating college with a major in general business and a minor in entrepreneurship. Although Sowell was initially skeptical when she received the letter inviting her into the PaCE program, she now looks back on her experience and realizes that staying in her hometown of Clermont during her first year of online courses was a perfect situation. Sowell felt like she needed that extra time to transition before moving away to college at such a young age. Taking some time to slow down helped her to grow as an individual, she said. In high school, Sowell had put a lot of pressure on herself to be a well-rounded student. While maintaining her grades, Sowell ran track and played volleyball. Although she enjoyed being involved, Sowell realized in her first year of PaCE that she needed to find a better balance. During her year of online coursework, Sowell was able to set her exam schedule and study on her own time. If she felt overwhelmed, she could take a break and enjoy the outdoors, which helped her de-stress and relax. 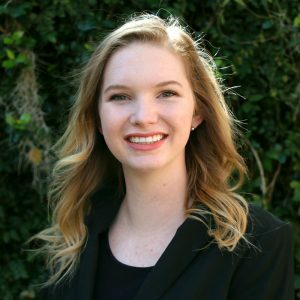 Despite being younger than most of her peers, Sowell found that her competitive nature drove her to put in all of her effort into her studies and to develop a strong work ethic. “You have to make sure that flexibility doesn’t get to your head. That work ethic stayed with me throughout college because now I do my best to go to lecture whenever I can,” she said. Sowell hopes to attend law school after graduation to study business law and eventually open her own law practice or business with the entrepreneurship skills she gained from her minor. She hopes to graduate law school in three years and finish by the age of 22. After moving to Gainesville, V. Amber Sowell joined Sigma Kappa, where she found mentorship and friendship. 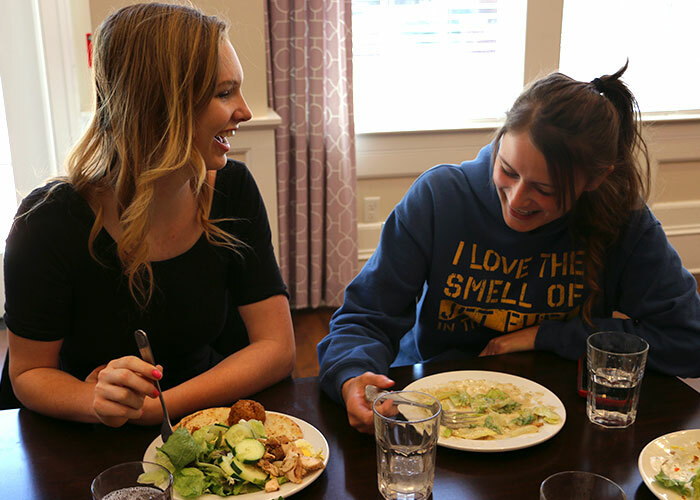 The business administration major enjoyed going back to the sorority house every day after class to eat lunch and catch up with her friends.